Win every new assignment. Meet every deadline. Make the most of every minute. That's precisely what this printer network and wireless MFPs are designed to do. With print, copy, scan, a 12,000-page monthly duty cycle, a 40-sheet automatic document feeder and a host of other time- and money-saving features, they're ready, willing and able to excel at every new job that comes through your door. 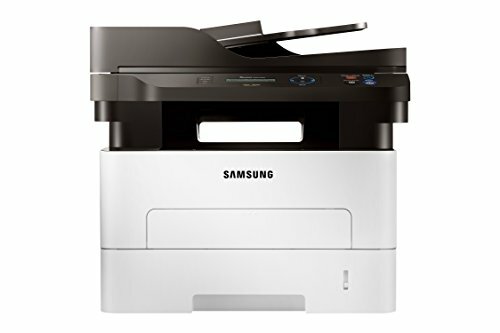 High speed print, copy, and scan capability in one device. Print even complex documents at speeds of up to 29 pages per minute with Cortex-A5 core processor and 128MB memory. Cut down on paper waste, save on paper costs with built-in duplexing..Print from a smartphone with Samsung Mobile Print app.